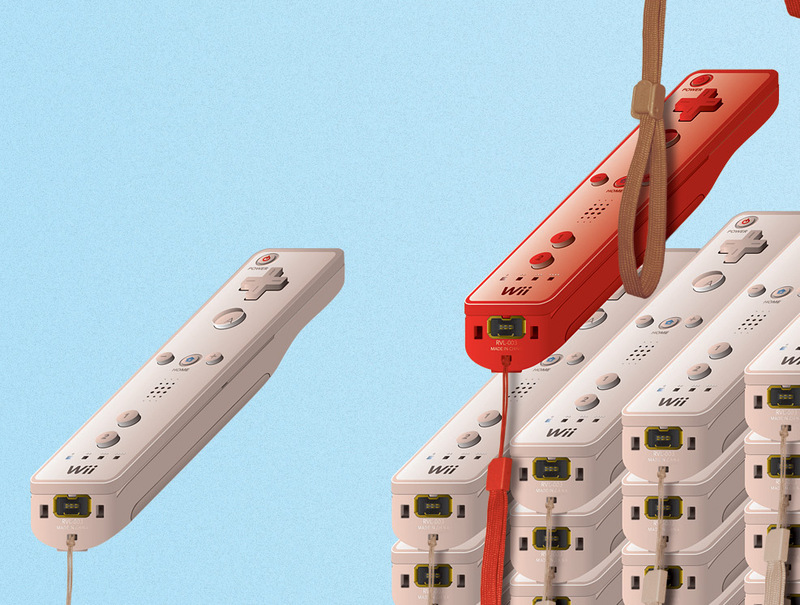 614 | Caption: FL@33, Illustration Setries: WiimoteMario, 2014, Digital Illustration | This specially created FL@33 contribution for Game Paused's book Every Day is Play is inspired by our Butterfly Pencil Sculpture Illustration and made using digitally created illustrations of Nintento's Wii Remote (aka Wiimote). 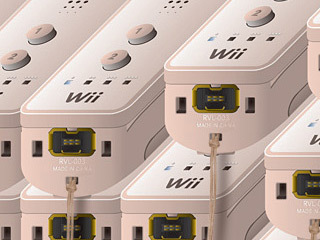 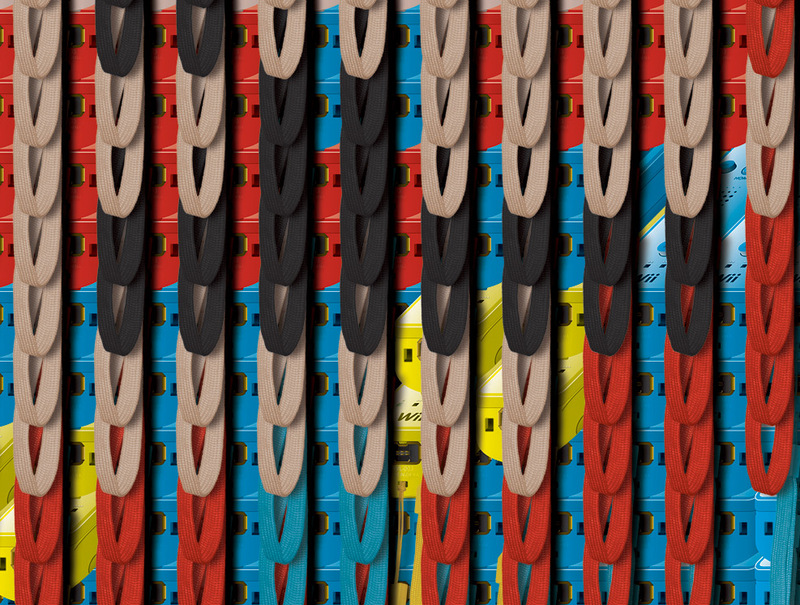 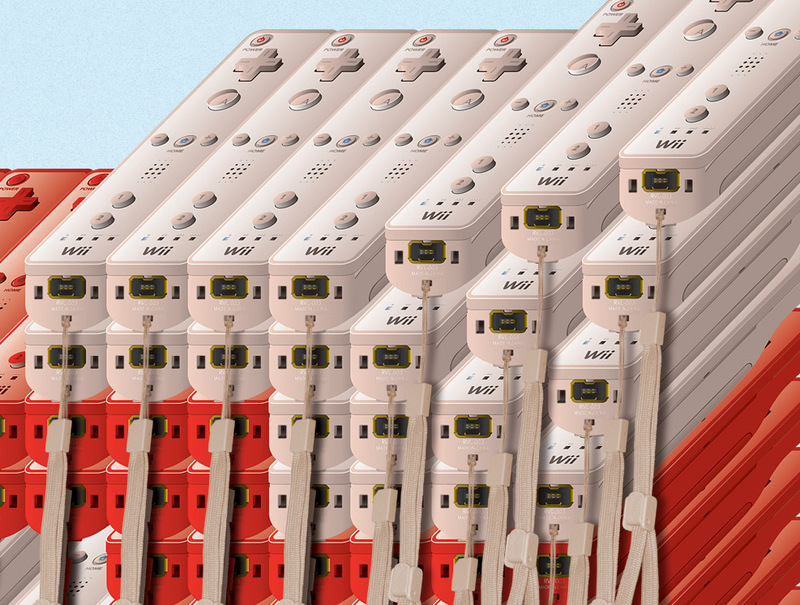 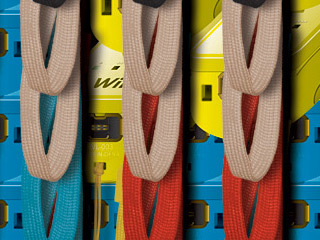 Like the pencils in our Pencil Sculpture Series are all Wiimotes life-sized in this enormously large visual. 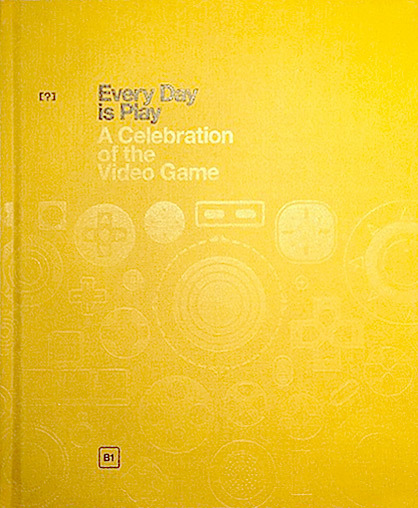 A snapshot of video game culture past and present, Every Day is Play is the first self-published book project from Game Paused. 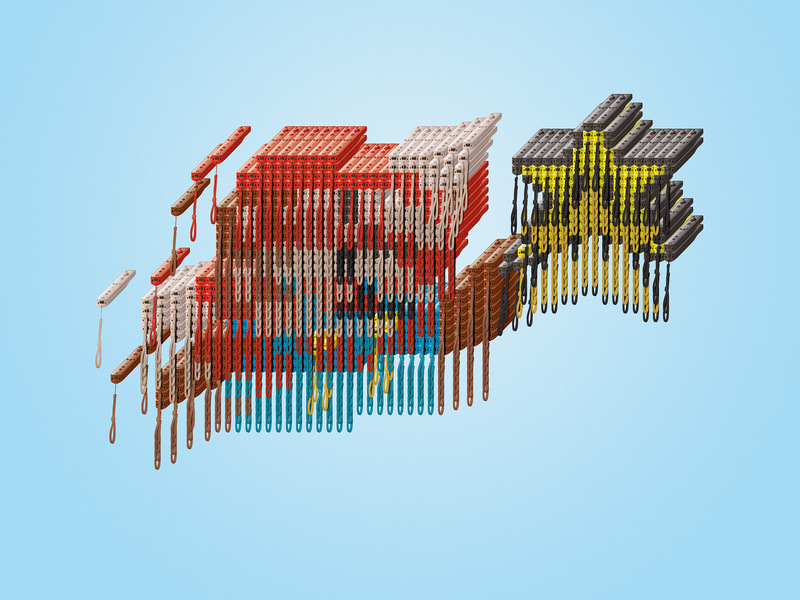 Capturing a whole generation's imagination through a series of interviews, features and fan-art, it promises a wealth of creative play—bringing every gamer together in a true celebration of the game. 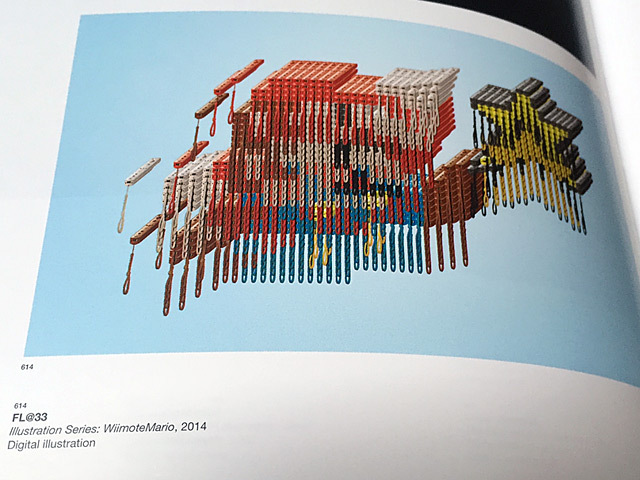 ___ Covering a varied range of topics from both inside and outside the gaming industry, the book will house over 30 key features and interviews, and over 1000 images from artists around the world. 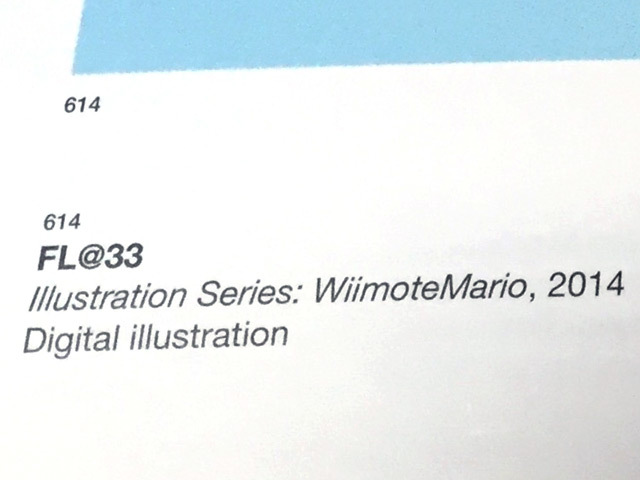 October 8th, 2014 — Oooooh! 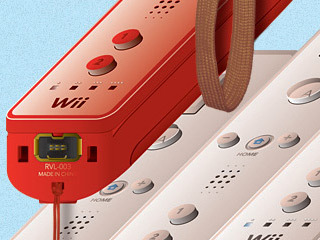 This gem just in: fresh new FL@33 illustration WiimoteMario for Game Paused's amazing Every Day Is Play book.